Hard work wins you a game, but recognition for your hard work wins you championships! Another tale of recognition and awards which has now gained popularity is the MTEA awards held every year by Mahindra Transport division. 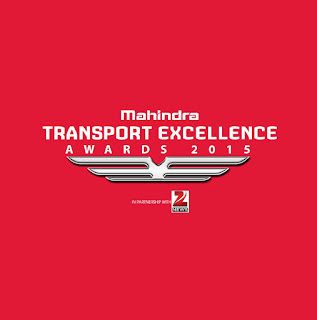 Like every testing year, stories of excellence and outperformance were put to test by the jury during Mahindra Transport Excellence Awards 2015, which were effectively accomplished on the 21st/22nd of Jan'16 and 5th/6th of Feb' 16 at the Mahindra Towers, Worli, Mumbai. 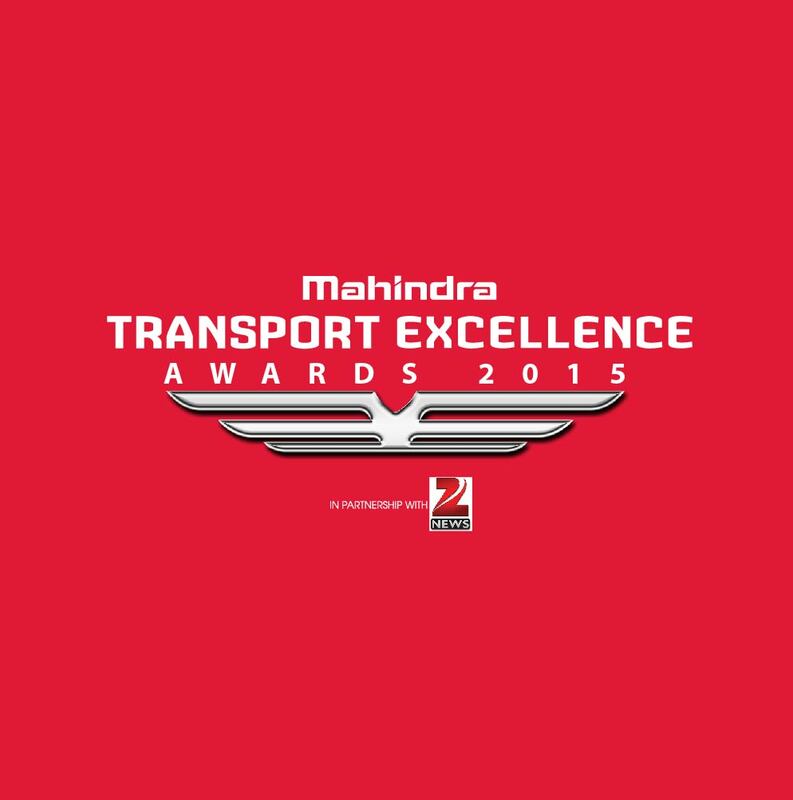 Mahindra Transport Excellence Awards 2015, with its philosophy OUTPERFORM and RISE, is another step towards driving positive change in the Transport Ecosystem. 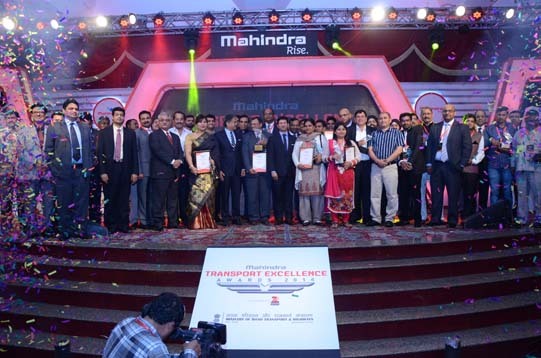 As Mr. Nalin Mehta said while launching the Awards in 2011, "Mahindra Transport Excellence Awards perceive and remunerate different stake-holders in the trucking business on parameters such as Outperformance, Excellence, Innovation and Change Leadership, judged against the setting of RISE columns, Accepting No Limits, Alternative Thinking and Driving Positive Change. The activity, with its comprehensive nature, has set for itself exclusive & niche standards". In light of inputs received to hold the freshness of the grants, we re-organized the current Fleet Owner categories to be more comprehensive and illustrative of the fleet owning fraternity. Under the Fleet Owner classes, new grants for Tipper section in the Construction and Mining fragment had been presented. Perceived the significance of professionalizing the Transport business made classes for Fleet Management and Driver Management hones for substantial, medium/little transporters. Youth Transport Personality and Lady Transport Personality and their commitments to this business with future in context were held once again this year. New classes of Awards like Emerging Fleet Owner of the Year were announced to empower new players in this focused industry and Essay Competition for MSA (Mahindra Saarthi Abhiyaan) Awardees of F14-15. The exposition rivalry concentrated on the Driver and young ladies of Drivers were gotten some information about their dad (HCV Driver) and how he has motivated them in their lives. Ladies gave an overwhelming response by submitting about 700 papers. On the Driver classification, directed driving aptitudes tests at 8 areas crosswise over India were introduced and the top entertainers were selected for the HCV Driver Award. The Safety Category included ODC sub-class for risky and non-unsafe merchandise, keeping in perspective the extraordinary elements of development. The Safety classification, presented at the command of Ministry of Road Transport and Highways, who’ve kept on supporting our Awards program for the third successive year, have gotten overpowering reaction. The sections gloat of value, commitment and consistency. The jury individuals were drawn from different pieces of the vehicle ecosystem, viz. transport and logistics administrations clients, business vehicle media, fragment particular media (bond, base, steel, and so forth) and also investigate firms, Management Faculty of IIM, Ahmedabad and Indian Maritime University, Chennai, Advisors to Government of India on logistics, and so on. Strikingly, the Jury board was drawn from organizations such as BASF, Hellmann Worldwide Logistics, Castrol, L&T, Cement Research Institute, Vedanta Group, JSW, Forbes and Company Ltd (Shapoorji Pallonji Group) and some more, and who are additionally our clients. EY, like before, were the counsels and evaluators of the Awards and their delegates dealt with the jury procedure to guarantee straightforwardness, nonpartisanship and procedure adherence. Mr. Nalin Mehta graced the event on the 5th Feb and interfaced with the master jury over mixed drinks and supper. Jury procedures started with a preparation session from MTBD and Ernst and Young side, clarifying the ethos of Awards project furthermore the tenets and procedure of the jury considerations. The recompense has set destinations around endeavors of the business that drive it towards ethos of tolerating no restrictions, elective thinking and driving positive change. A few Glimpses amid the Jury Meet 5th and 6th of Feb, 2016. The honors will advance with the final stage and Grand Jury proceedings shall select the final champ’s i.e the winners who will be commended on the 4th of March 2016 at the Awards Ceremony in New Delhi. Rewards don’t weigh a lot. Just that they make hard work a habit!